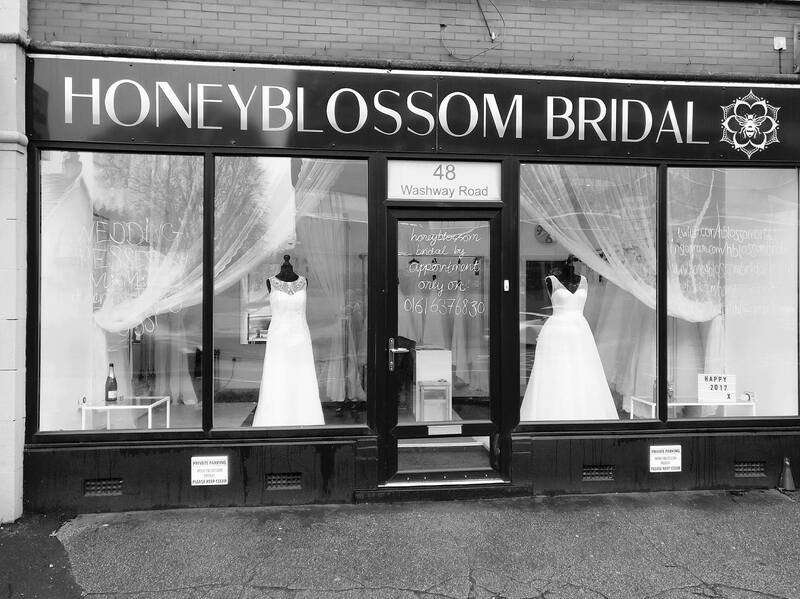 Honeyblossom Bridal is an appointment only bridal boutique in Sale, Cheshire. 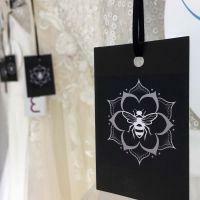 We aim to bring a range of styles to create the right amount of magic on your special day. 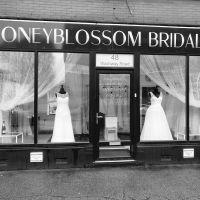 We are passionate about offering our brides choice. This was the main driver when we were selecting designers to work with. 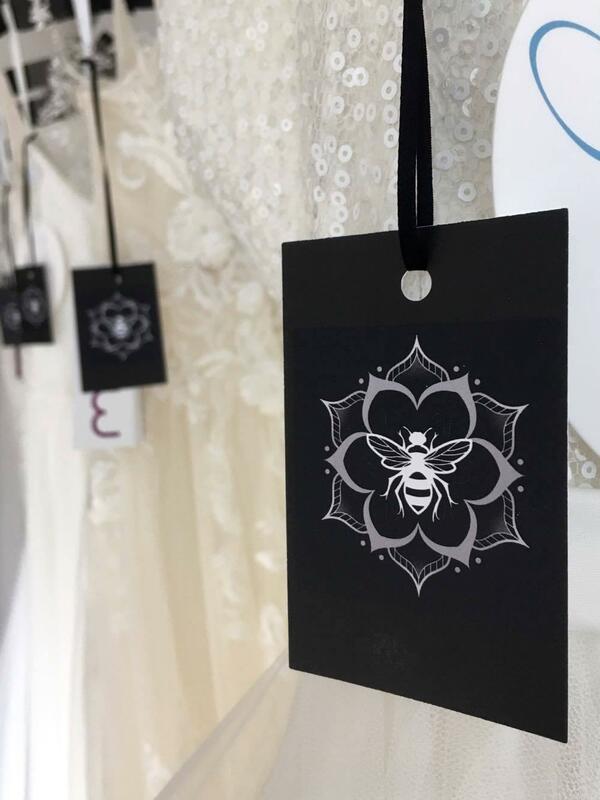 We have three bridal gown designers: ◾Catherine Parry ◾MiaMia ◾So Sassi Each of our gowns have their own individual charm – have a look on our website to see the gowns we have in the boutique. 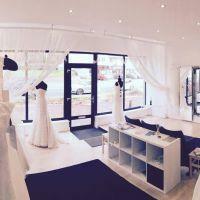 We also work with The Couture Veil to supply beautiful, customised veils. In addition, we stock must-have accessories such as hoops and belts.